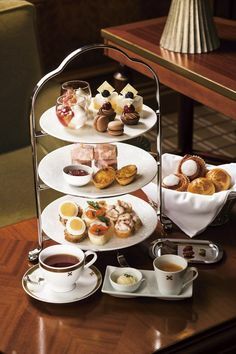 In reality cultures around the world for thousands of years have held tea parties, or traditions surrounding the taking of tea. This is true for men and women alike. The Chinese kept tea secret for three thousand years, but once tea began to be traded, its consumption spread like wildfire. Japanese geisha and the daughters of English nobility were trained to serve tea with elaborate ceremony and decorum. 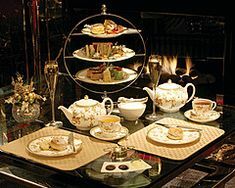 In fact, did you realize that the tradition of leaving tips originated in the English Tea Gardens? The distance between the kitchen and serving tea in the gardens was great enough to cool the tea down before the servers came to you. 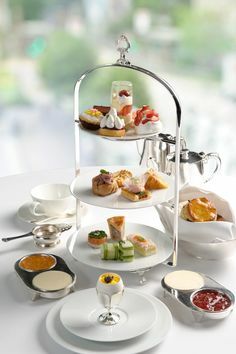 Boxes were placed on the tables and coins dropped into them T.o I.nsure P.rompt S.ervice so the upper class could drink their tea hot. Throughout literature of all kinds, men and women drink tea in a ceremonial way. In “Heart of Darkness” by Joseph Conrad, Marlow narrates the following before sailing out to sea. 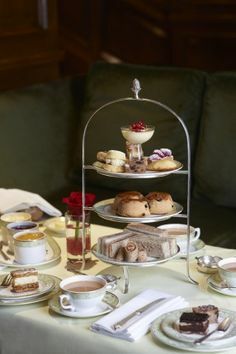 “I had a cup of tea–the last decent cup of tea for many days–and in a room that most soothingly looked just as you would expect a lady’s drawing room to look, we had a long quiet chat by the fireside.” I remember the movie “A Beautiful Mind”. At the end, despite all his struggles, John Nash is finally invited into the Professors’ Club to take tea and receive the acceptance of his colleagues. Americans let go of some of the tea traditions they brought across the pond along with their commitment to the crown when they fought for independence. The tea was thrown into the harbor and the baby out with the bathwater as tea became unpopular to drink. Yet despite this setback, the love of the tea party remains throughout generations as young girls (and some boys!) play tea party from when they are very small. Traditions surrounding tea crop up from the hearth to the university. And in our diverse cultured nation, the opportunity to experience other countries’ tea traditions can be as easy as driving to the closest city. The tea party is NOT just for retired ladies who wear red hats. The tea party is about traditions, friendships, and cultivating beauty. 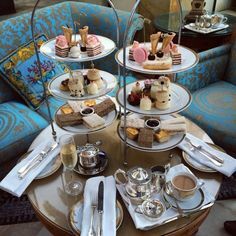 To enjoy the Western traditions of tea, one does not need to love everything Victorian or wait until they reach a certain age. Anyone can enjoy the tea party. Do your family or friends take tea with any regularity or ceremony? I know Tea Party Girl’s readers would love to hear about it. I LOVE that picture! What fun! I am lucky to have memories of drinking hot tea (with lots of sugar) with my father and grandmother. My grandmother was a great yard sale shopper and collected china sets for my sister and me. And thus, my passions were formed. It’s good to meet a fellow tea-inspired blogger! Unfortunately, as most of my friends have small children, get-togethers are often difficult. 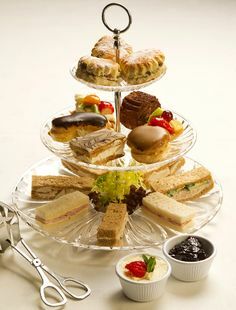 Occasionally I’ll host a party with tea as the refreshments (tea, scones, the works), but that’s about it (no kids at my house by my choice, and most of them are reluctant to host such an event due to “energy” issues). Jamie, your ideas are wonderful. My youngest is now 6 and the oldest 11. I remember those days very well. Mothers of young children need the breaks so desperately and don’t always know it. I encourage you to go for it! Steph, it’s great that you could appreciate your grandmother’s collecting. Glad to have found your blog. She enjoys tea parties so much that I have learned to stay prepared at all times for the occasion.